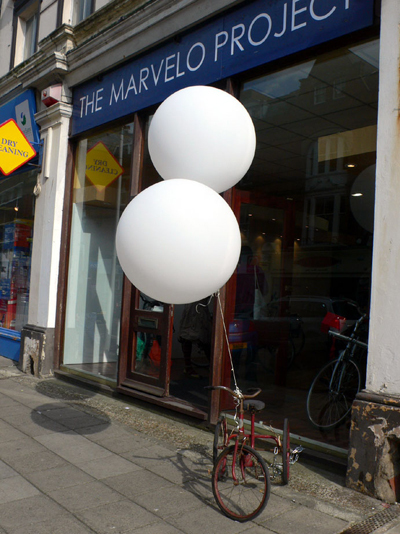 The Marvelo Project offers FREE musical bike rides daily as part of the Folkestone Triennial 2008. Available June 15th to September 14th 2008. COME to Folkestone Town Centre to find us. 91, Sandgate Rd, Folkestone, UK. OPEN: 11am – 5pm, seven days a week. Under 16’s need to be accompanied by an adult. 2 forms of ID required as deposit.